Brand new 1-2 bedroom apartments – built in 2016! Move-in Special Contact Us Call for Details! 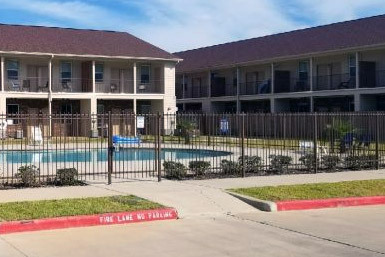 Davis Construction Management Rentals has been building and managing properties in the Huntsville, North Houston, Madisonville and Bryan-College Station region since 1992. 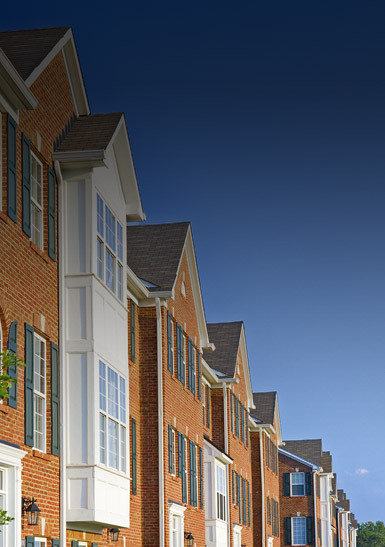 We are Huntsville’s #1 builder of affordable homes and offer apartments for rent in six different communities in the area. 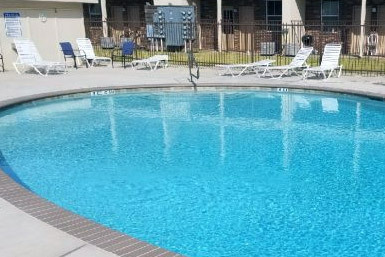 Each community offers its own selection of amenities, floor plans, and conveniences. Because we own the properties we rent, you are assured each rental is taken care of. If you are interested in a rental, we invite you to review our current listings! If you have questions, please contact us. 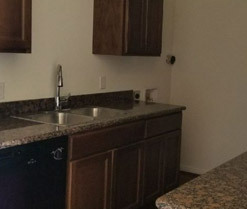 Make your search for an apartment rental easier with the help of Davis Construction Management Rentals. We look forward to helping you find your next home! 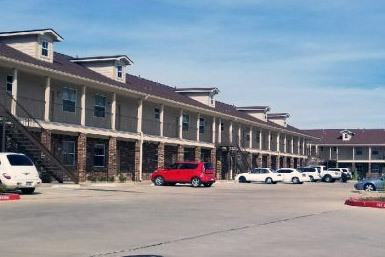 APARTMENTS – built in 2016! Login to pay rent, see payment history and schedule maintenance. Click here to send us any questions and we will get back to you shortly. 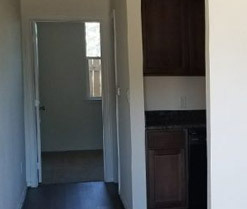 Brand new 1-2 bedroom apartments - built in 2016! 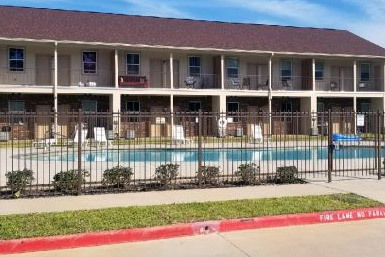 Located directly across the street from the SHSU athletic fields at the corner of Bowers and Sycamore Ave. AT&T U-Verse cable and Fiber Optic Internet and water included in your monthly rent. The only utility you pay is electric! Copyright © 2018. 2000 Sycamore at Millenium Square. All Rights Reserved.